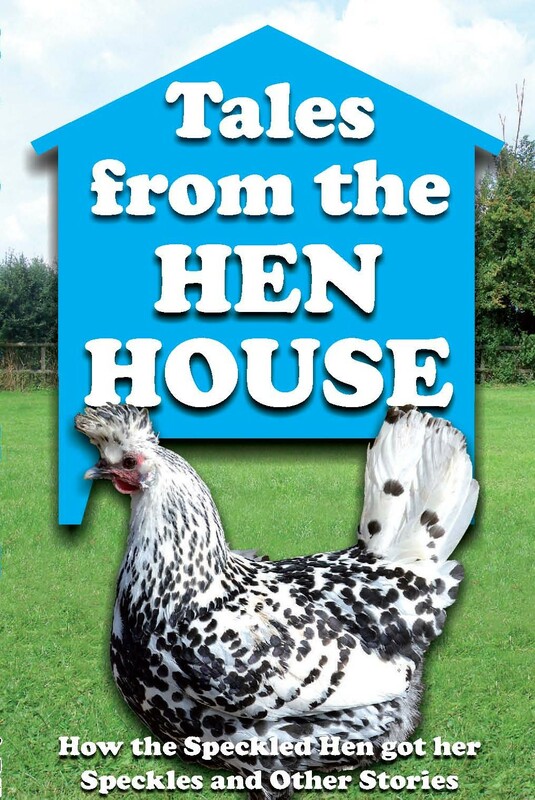 Here you will find eighteen delightful stories from far and wide featuring speckled eggs, speckled hens, grey hens, clucky hens, proud cockerels and wandering chicks. You will read about ‘Mr Fox and the Bantams’ saved by Tommy the cockerel, the hen who outwitted the crocodile convincing him that she was his sister, the mouse who saved Mother Hen and her chicks from the wicked sparrow-hawk. You will learn about the cockerel who lent his antlers to the dragon and never got them back. 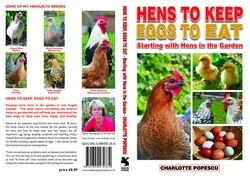 And you will read about a dog called Patch whose pride and joy was his brood of chicks!